The guitar is probably one of the most vesatile instruments on the planet and also the most fun! 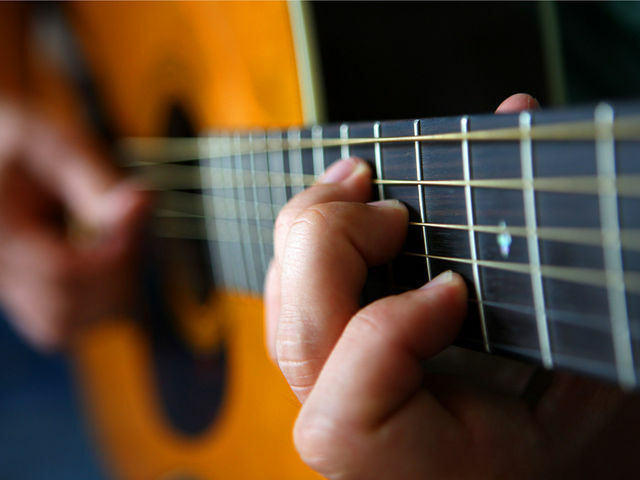 We want to make learning the guitar as fun and productive as possible for you. Whether you a complete novice or just want to improve your guitar technique Guitar Lessons Kensington can help. Kensington Guitar Lessons teach all levels, ages and musical styles using modern methods and support materials designed to realise your potential.Please have a wander through the site as it details how, when, where and why we teach guitar…. if you have any questions, please don’t hesitate to get in touch.